The government is forging ahead with increased probate charges that were proposed in 2016, but scrapped just before the last general election in 2017. The new fees, which will see estates worth more than £2 million paying £6,000 to obtain a grant of representation, will be implemented from April (actual date not yet confirmed). 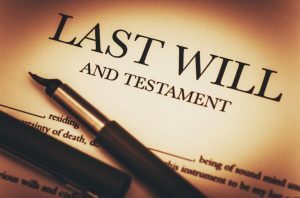 The fee will be payable according to the date on which the probate application is made, not the date of death, and is payable in addition to inheritance tax – the difference being that the probate fee has to be paid up front. At present, the Ministry of Justice (MOJ) has not given any information about its plans to offer executors options to pay the amount, although plans are apparently in hand. The draft order proposing the new fees awaits approval (which is expected to be given) by the House of Commons and the new fees will come into effect 21 days after the actual order is made. Contact our experts now to discuss your wills and probate issues. You can also find out more about the administration of estates on our web pages. 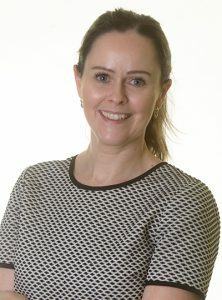 Author: Anne Rogers, head of our private client department.